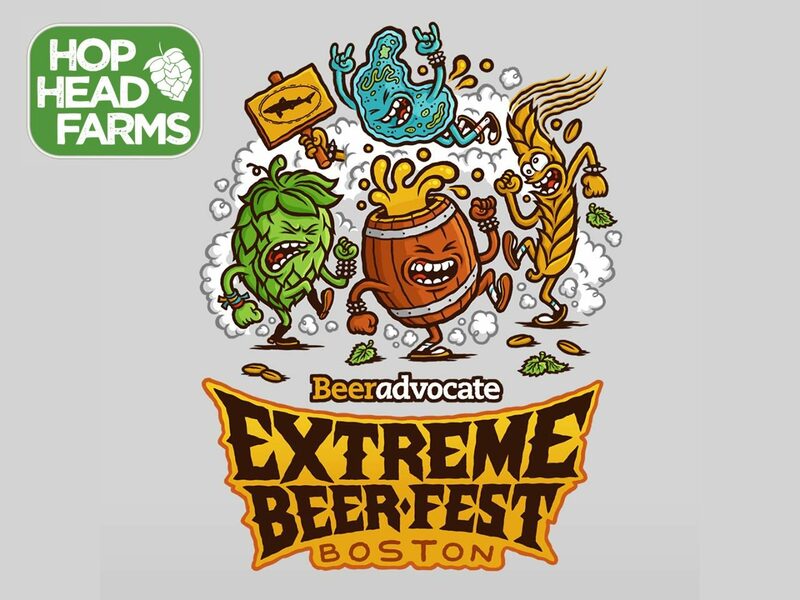 Join Hop Head Farms at Beer Advocate’s Extreme Beer Fest on February 1 & 2! One weekend, three sessions, and over 400 beers! The Hop Heads team is excited to sponsor this epic event that brings together breweries from all over the world! Come by our booth to rub the hops and get educated on the product that makes beer great! With over 120 breweries in attendance, Extreme Beer Fest can only be described as the “ultimate celebration of craft beer creativity.” We hope to see you there! Here’s the current lineup of breweries. Keep checking for updates on the Beer Advocate website.